It is impossible to drive in conditions of poor visibility without the brightest lights fixed to your car. So, you need to keep your car bulbs working in optimum condition at all times. What about the situation when your car bulbs are nearly burnt out or giving out very dim lights? It looks like they call for a replacement. Fret not! We, at Easington Service Station, are there to fix this for you. 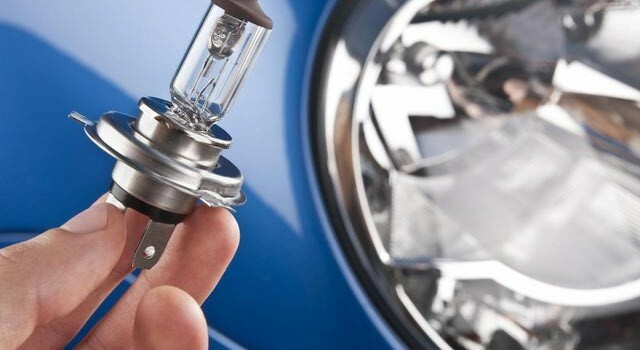 Come to us for any issue related to your car’s bulb. We will be happiest to help. Our team of experts will ensure that you get a range of bulbs to choose from to fit your car’s model and make. We also stockTungsten, Xenon, and LED headlights from some of the most well-known manufacturers if you are looking for a replacement. It will not only provide the much-needed illumination on dark roads but also make your headlights eye-grabbing for their design and look. Our service station at Easington has a vast collection if you are looking for a bulb replacement. You need to make sure you do not get stuck in the dark without a proper car light. So, you need to check whether all of your car’s bulbs are working or not. Check in all of these places and bring your car to us if you notice any defects. You will get the best options to choose from if you are looking for burnt out bulb replacement in Easington and her neighbours like Saltburn-by-the-Sea and Cleveland. You can also approach us when you feel a need to fit in new bulbs toup your car’s style factor. We provide bulb replacement for styling your vehicle with the latest in LED lighting. These little beads fixed to your car will give a unique visual appeal, sure to turn heads wherever you go. Apart from the replacement of bulbs, our team of expert mechanics will also take care of any other car-related issue for you. Moreover, if ever you end up with a car that has failed MOT or any other vehicle that needs disposal, you can sell it to us. You can visit our service station from Monday to Saturday. Our timing for the weekdays is 8:30 A.M. to 5:00 P.M. On Saturdays you can visit us between 8:30 A.M. and 12:00 P.M.